Is there anything more adorable than a movie character interacting with a pet? If you already think “oh they’re perfect” the only way to make it better and bring it to a whole new level is to add a pet. 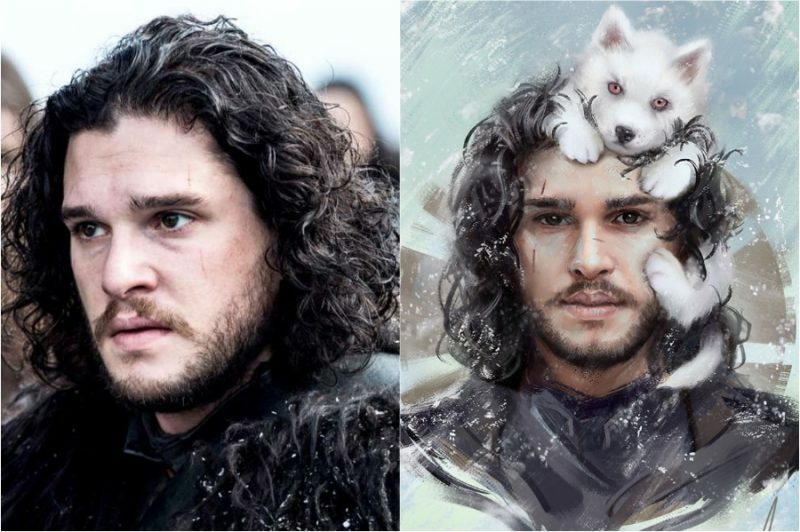 And that’s exactly what this artist did in his project “Famous characters and their pets”.